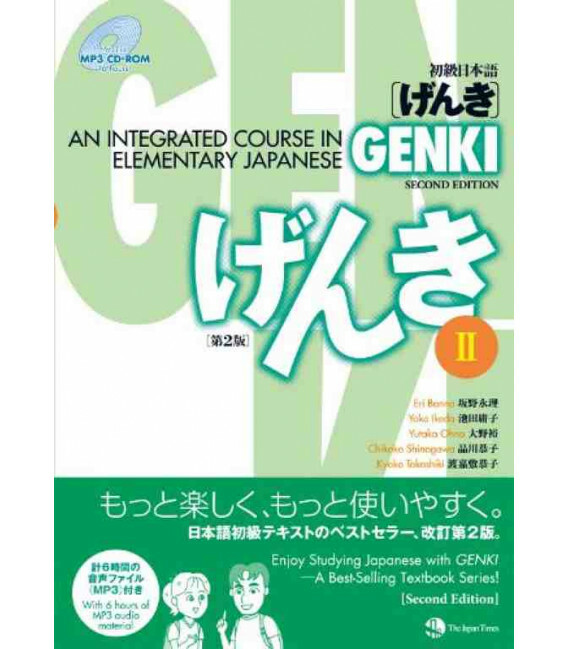 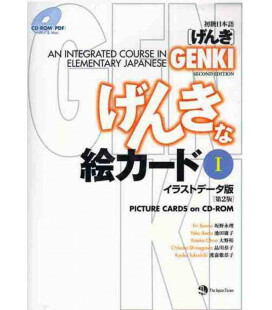 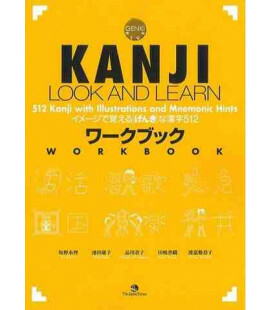 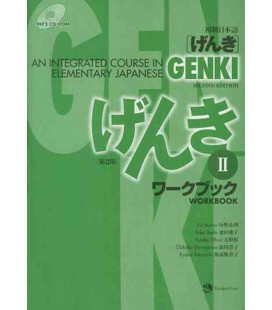 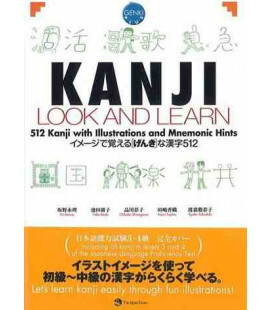 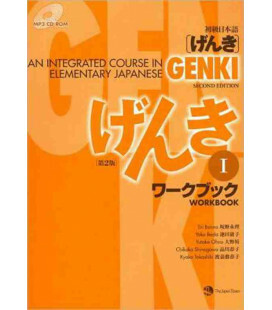 GENKI is an integrated textbook series widely adopted by many elementary Japanese courses at colleges and high schools in Japan, U.S., and othercountries. 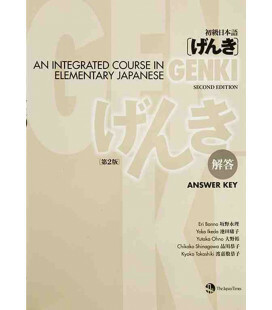 The series' well-balanced approach develops the four basic languageskills of speaking, listening, reading, and writing to cultivate overall language ability. 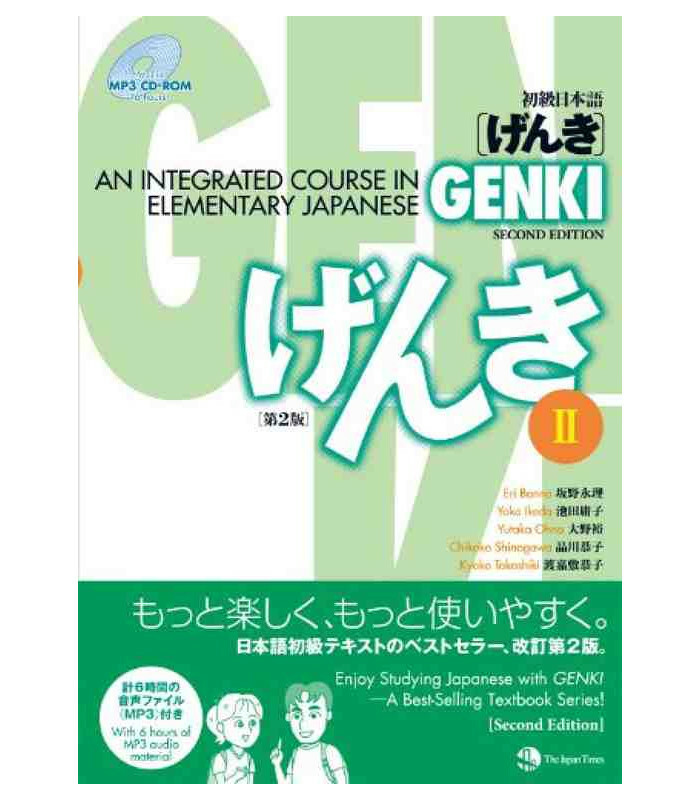 Each lesson in the revised edition features a new section dubbed “Culture Notes,” which provides information in English on a wide variety of topics pertaining to Japanese culture and everyday life in Japan. 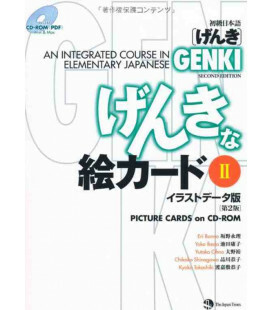 The audio material of the GENKI CDs (previously sold separately from the textbooks) is re-edited and re-recorded in MP3 format on CDs that will be bundled with the revised textbooks. 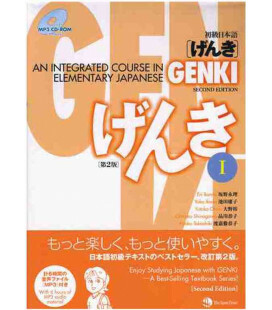 GENKI was reviewed for vocabulary and expressions that have lost some of their currency since the time of publication, so that they can be replaced with alternatives that are more relevant to today’s Japan.